No matter what time of year, there is something for everyone! The Only Resort on Lake Villard! "Absolutely the best resort my family and I have been to." 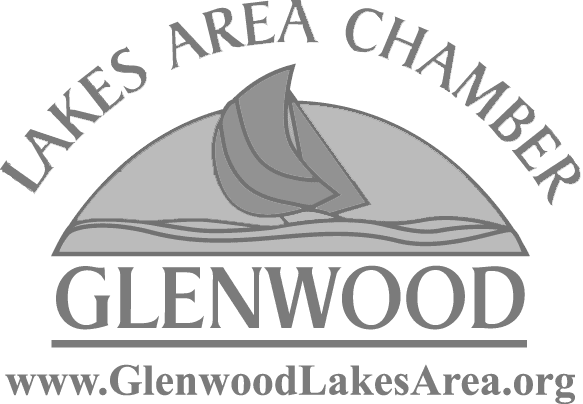 CHECK OUT OUR 2018 EVENTS CALENDAR! There’s always something exciting to do around Canary Beach Resort! Enjoy one of the best natural beaches in Minnesota! "This is such a great place to bring your family"
To enjoy the peaceful Minnesota backwoods with family and friends! Lake Villard is the lake for you! CHECK OUT OUR NEW EVENT CENTER! Guests of all ages enjoy our Lake Water Park! MORE ABOUT FUN ON THE BEACH! Easy to get to... hard to leave! You don’t have to travel far from home to enjoy a fun-packed and memorable family vacation! The Friendliest All-Season Family Resort in Alexandria, Minnesota! 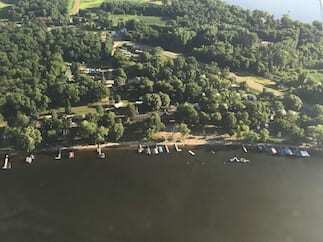 Our award-winning Alexandria MN resort is located on the sandy north shore of Lake Villard, where we have offered fun-filled lakeside family vacations since 1920. 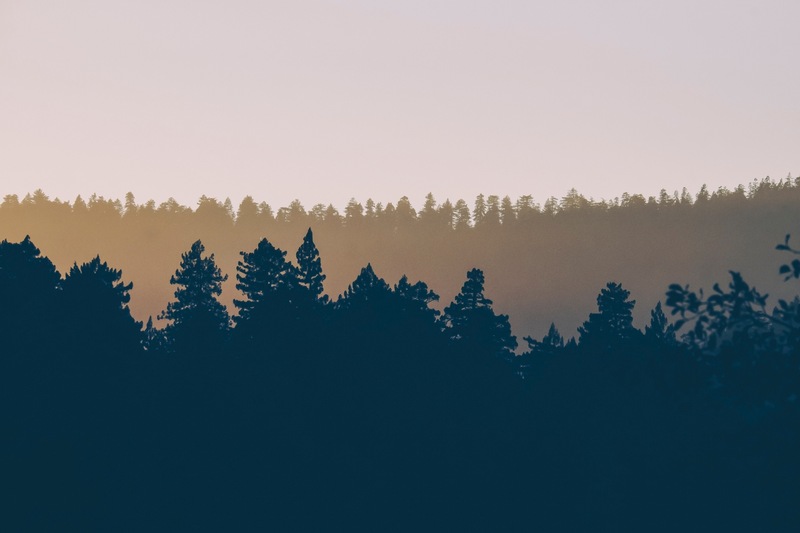 Enjoy our immaculate cabins, quiet campgrounds, and beautiful resort property with full amenities to make your stay as relaxing and memorable as possible. Our new Event Center provides an ideal backwoods venue for weddings, family reunions, group retreats, and conferences. 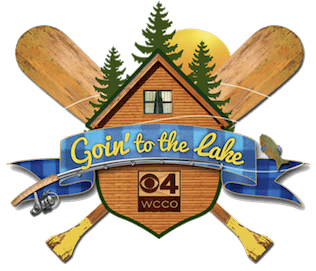 WCCO Visits Canary Beach Resort! Esme Murphy and Pat Kessler recently featured Canary Beach Resort in their “Goin’ to the Lake” series. Their trip showcased some of Alexandria’s most popular attractions — including our beautiful sandy beach! Among the highlights were our Barrel Train rides and a breathtaking beachside game of GIANT JENGA! You don’t have to travel far to really get away! 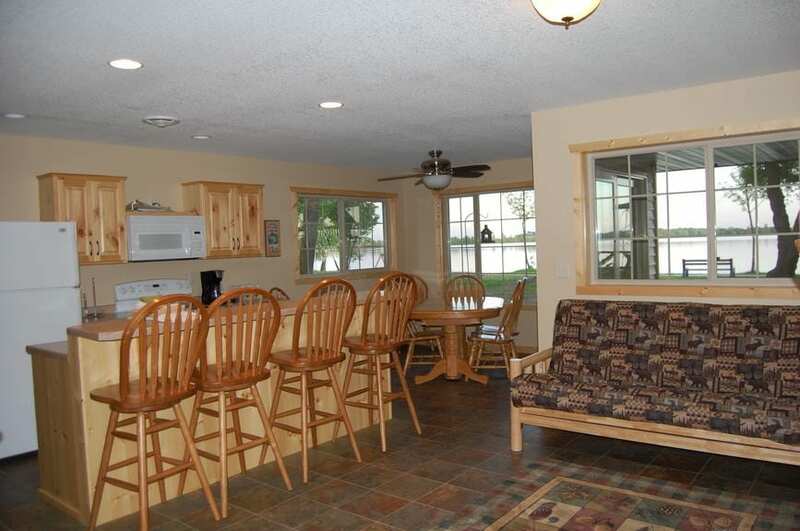 We offer ten impeccably maintained lakefront cabins that can accommodate up to 20 guests. Eight are newly built and winter-ready! Our multipurpose Event Center offers a versatile venue for a variety of gatherings and celebrations of up to 100 guests. Family reunions, fishing trips, movie nights, hayrides, snowmobile excursions, scrapbooking & crafting extravaganzas, retreats, getaways, or just relaxing on one of the finest beaches around. No matter what time of year, there is something for everyone! 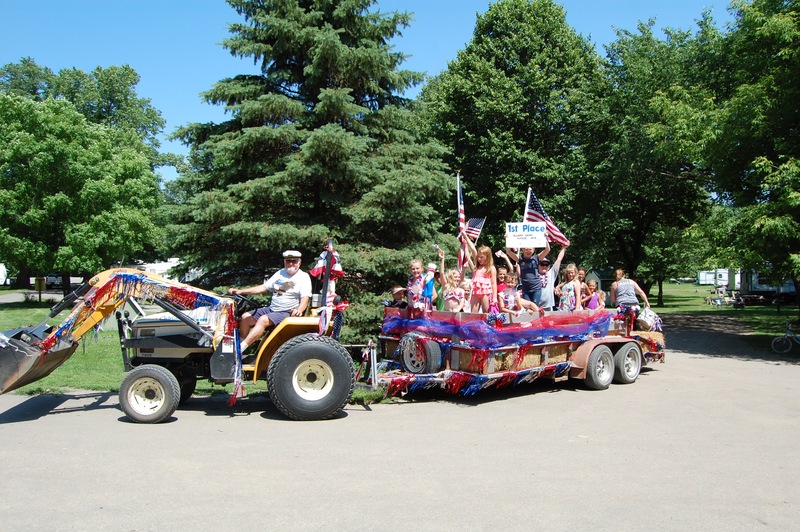 The Alexandria MN area offers an historic downtown district with restaurants, antique & specialty shops, museums, golf, a winery, a distillery, an orchard, 500 miles of groomed snowmobile trails, downhill and X-country skiing, and plenty of family-friendly fun! A Warm Welcome from Your Hosts! Hospitality is in all of us, and we want you to have a getaway with memories that last a lifetime. From the moment you are greeted, you’ll feel at home. Our first concern is providing comfortable accommodations for all our guests. We have one of the best natural beaches in Minnesota. It’s 1,000 feet of pure fun that’s ideal for basking in the sun. The cabins are immaculately maintained, carpeted and fully-furnished, with complete kitchens and great views. And all of them are beach front. We take pride in maintaining our property and cabins so you, and your family, can relax and enjoy your time at the lake. It’s our goal to make our place at the lake your place at the lake—any time of year. Why Choose Canary Beach Resort for Your Next Family Vacation? A thousand feet of clean, sandy beach — just a few steps away from each of our cabins! 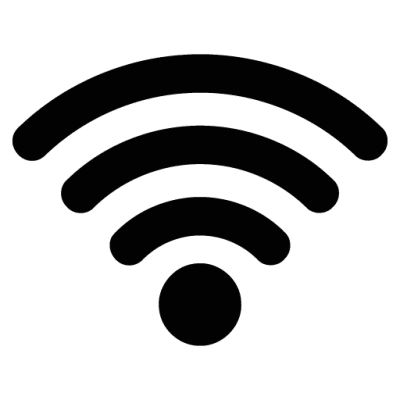 Free high-speed Wi-Fi throughout the resort — stay connected while you stay with us! 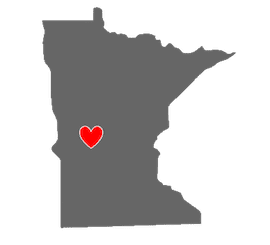 Both on Canary Beach Resort and around the local Alexandria Minnesota vacationland area… there’s always something fun to do! 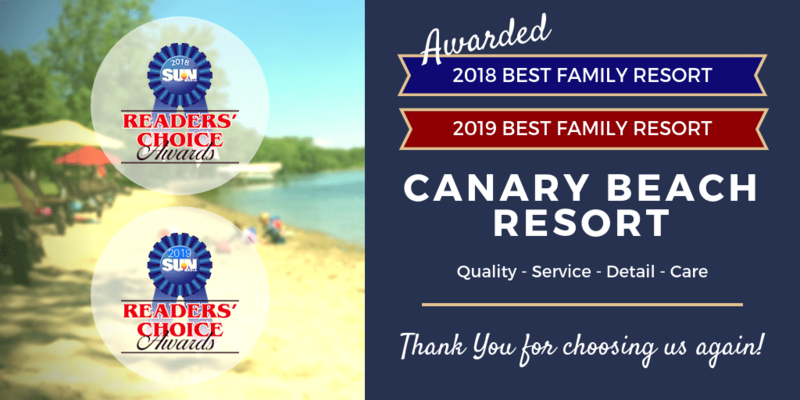 Canary Beach Resort is proudly family owned and operated. We go out of our way to take care of our guests like family! …and we’re easy to get to! 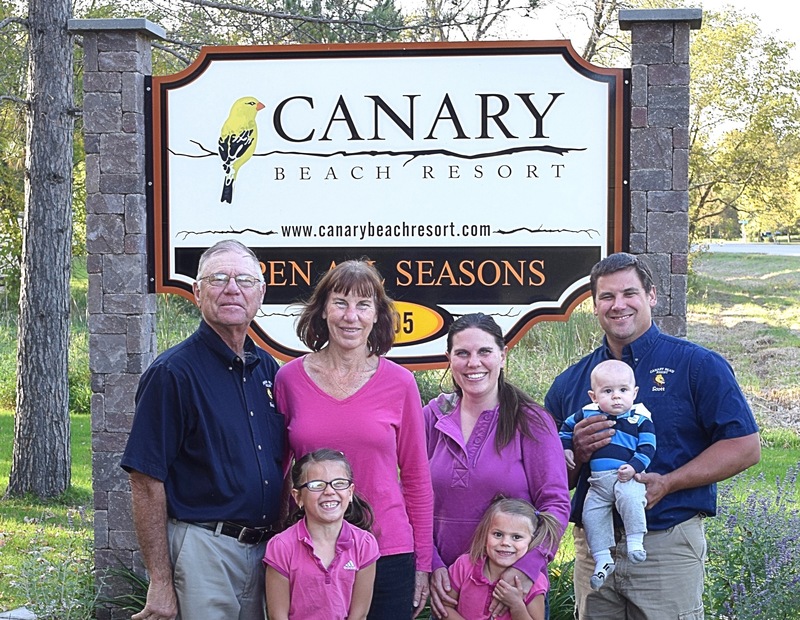 Nestled halfway between Fargo and Minneapolis, just minutes from I-94, it’s an easy two-hour drive to Canary Beach Resort from either of the big cities. St. Cloud Airport is an hour drive away for our out-of-towners, and we offer a complimentary airport shuttle to make your trip worry-free. You don’t have to travel far from home to enjoy a fun-packed and memorable family vacation! The 5-Star Reviews Speak for Themselves!